FacilitiesThe rooms provided by the Hotel MM Yellowuds are an absolute delight to live in. The rooms have been painted in warm colors such as yellow and lime green. The wise use of artificial lights in the room, as well as the false ceiling, makes the rooms well-lit. The rooms are quite spacious and are well-furnished. The rooms have been provided with a couple of plush sofa sets, too. 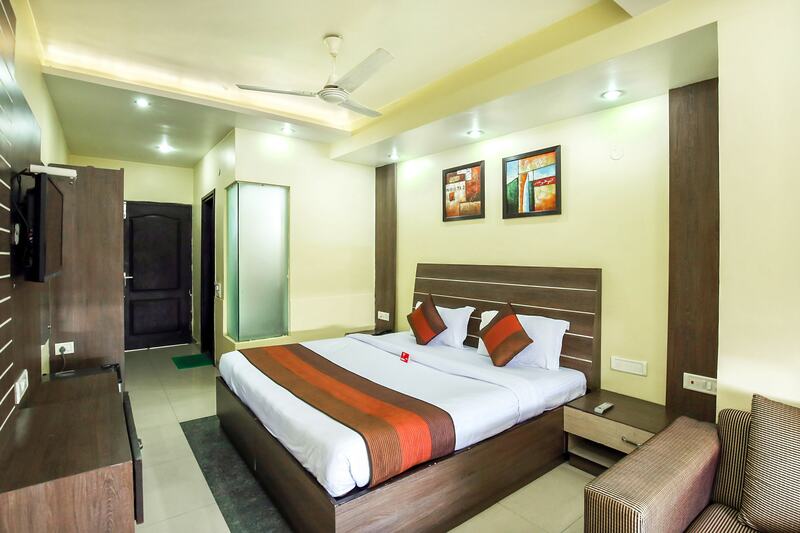 The additional features provided by the hotel are free Wi-Fi, parking provisions, an uninterrupted power backup source, an elevator facility, card payment in all forms, laundry provisions, and CCTV cameras. There are a common lounging area and a common dining room within the hotel for the guests to use. The front desk service is also decorated elegantly and is surrounded by a well-furnished reception. The staff at the front desk is quite helpful and friendly by nature.